The morning session lasted over two hours. 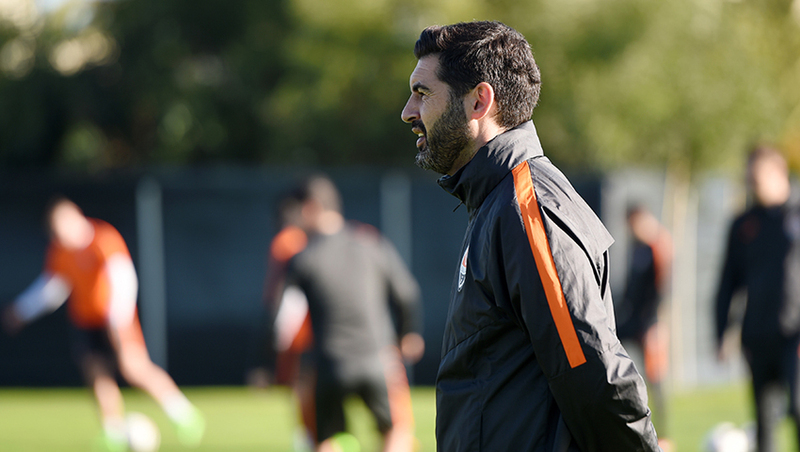 Only Bohdan Butko and Facundo Ferreyra exercised individually. The Ukrainian did some running work, while the Argentinian has been receiving physiotherapy. This afternoon, the players will have lunch and a short rest in the rooms, getting together on the training pitch again thereafter. We want to note that the kick-off time for the Atlantic Cup 2017 third-spot decider has been changed. Tomorrow's match Shakhtar vs Debreceni is to start at 21:45 Kyiv time (EET).